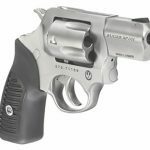 The Ruger SP101—already available in .357 Magnum, .327 Federal Magnum, .38 Special +P and .22 LR.—is now being offered in 9mm. 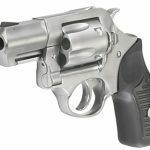 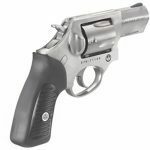 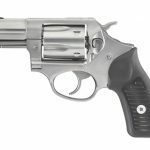 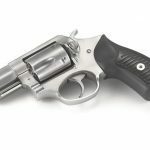 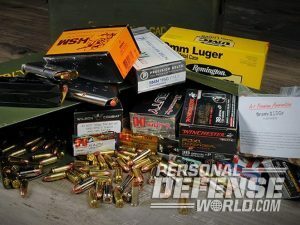 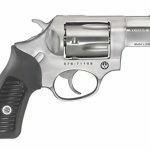 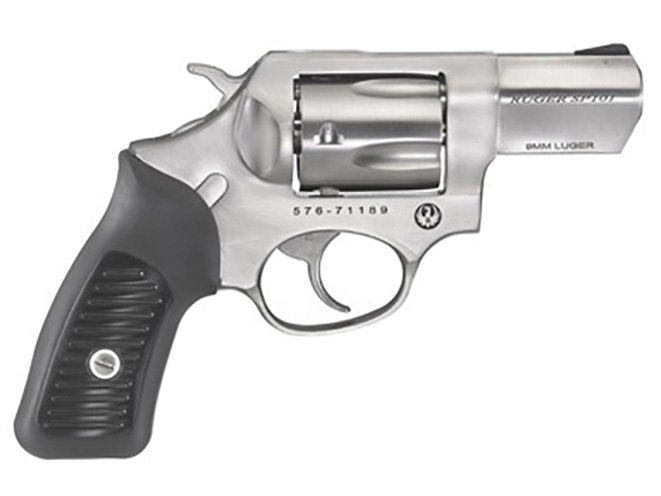 Years after it was discontinued, Ruger has brought back the 9mm chambering to its SP101 revolver lineup, which is already available in .357 Magnum, .327 Federal Magnum, .38 Special +P and .22 LR. 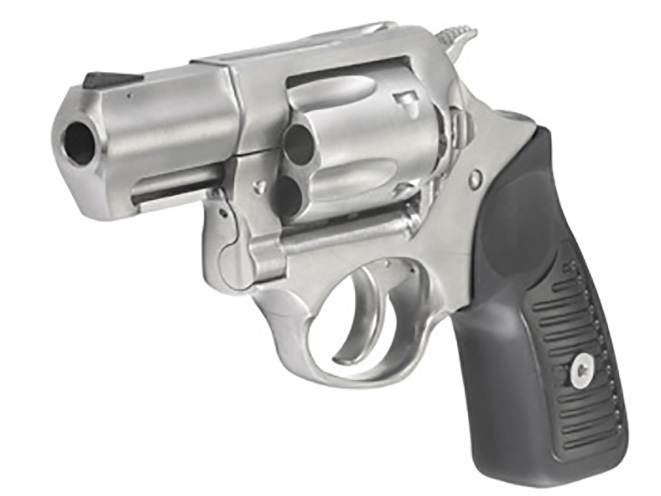 The five-shot Ruger SP101 revolver in 9mm comes with three full moon clips that “act as both a speed loader for the 9mm rounds and aid in the ejection of the spent cartridges,” the company says on the official product page. 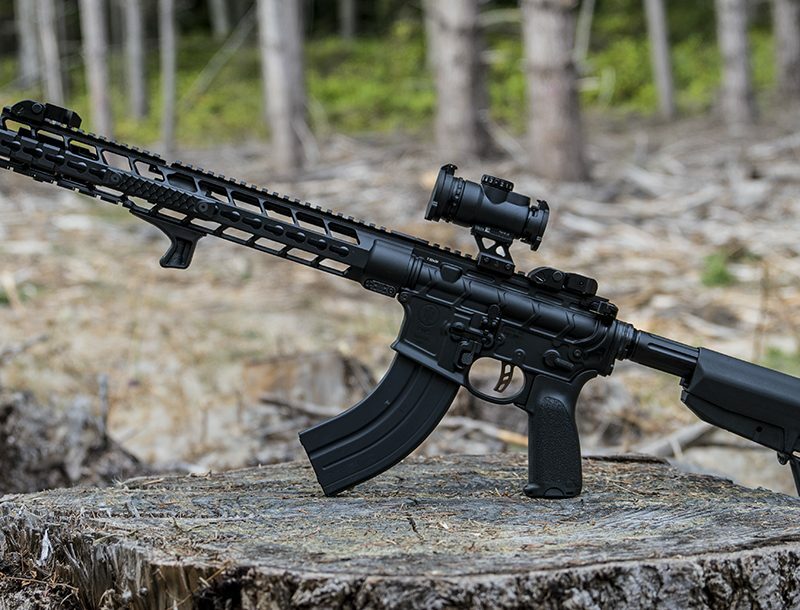 Sounds good to us. 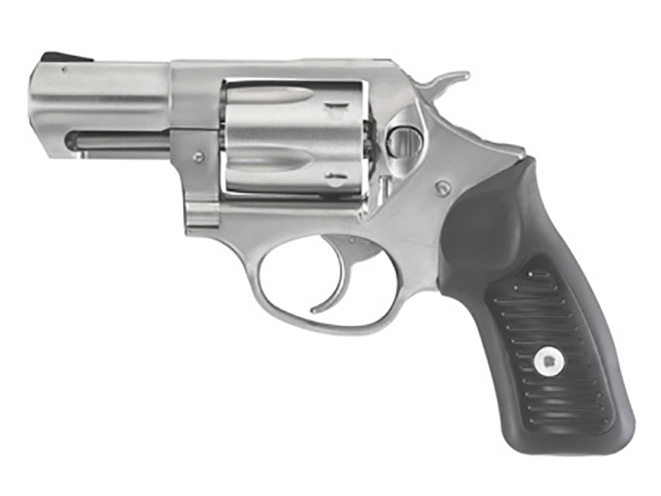 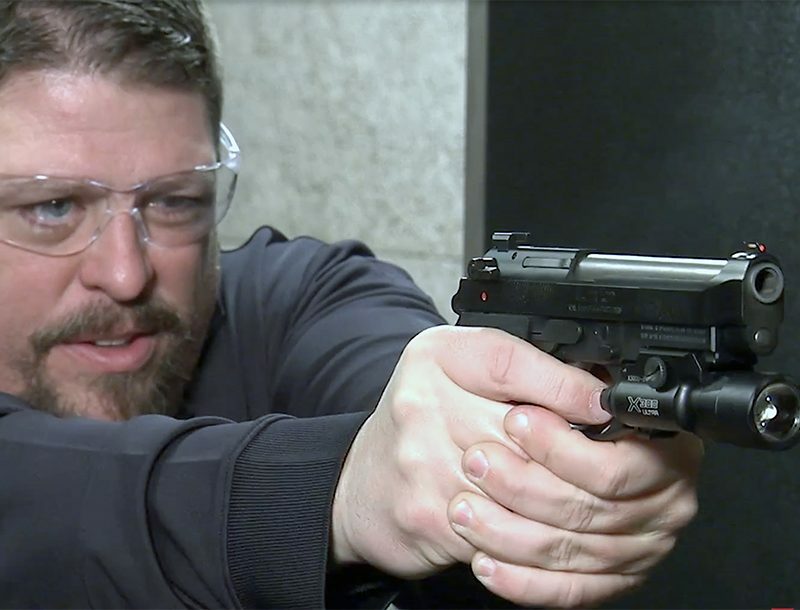 Meanwhile, this version of the SP101 sports a 2.25-inch barrel with a 1:16-inch RH twist, weighs in at 25 ounces, and measures 7.20 inches in overall length. 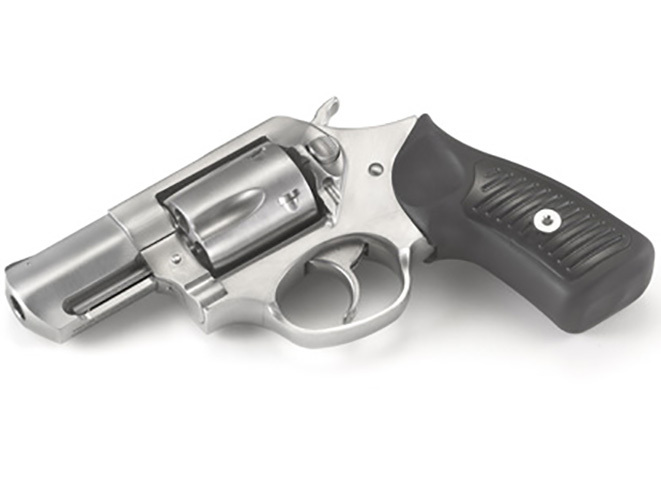 The latest SP101 also includes a cushioned rubber grip with a black plastic insert; patented grip frame to accommodate a variety of grips; triple-locking cylinder locked into the frame at the front, rear and bottom; and a patented transfer bar mechanism. 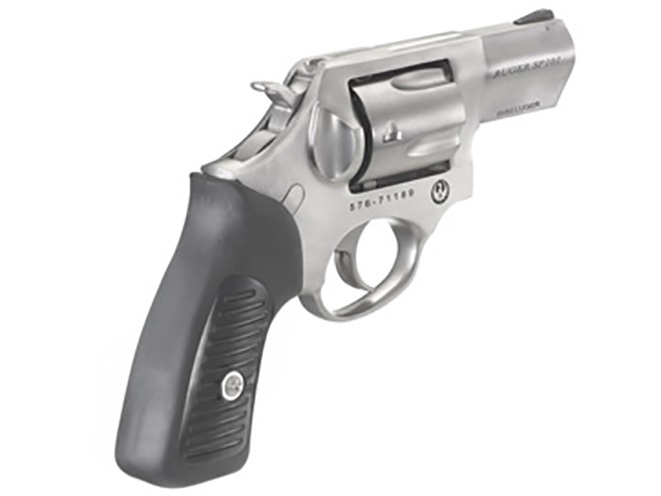 The wheelgun features a black ramp front sight and integral rear sight. 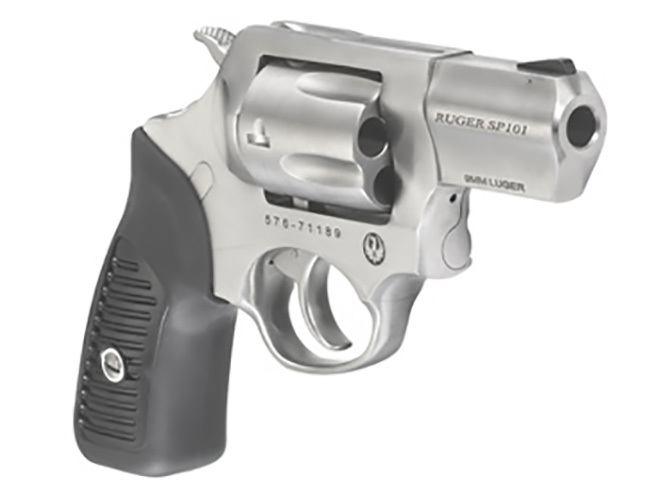 Boasting a stainless steel finish, the new Ruger SP101 in 9mm is available at a suggested retail price of $719.